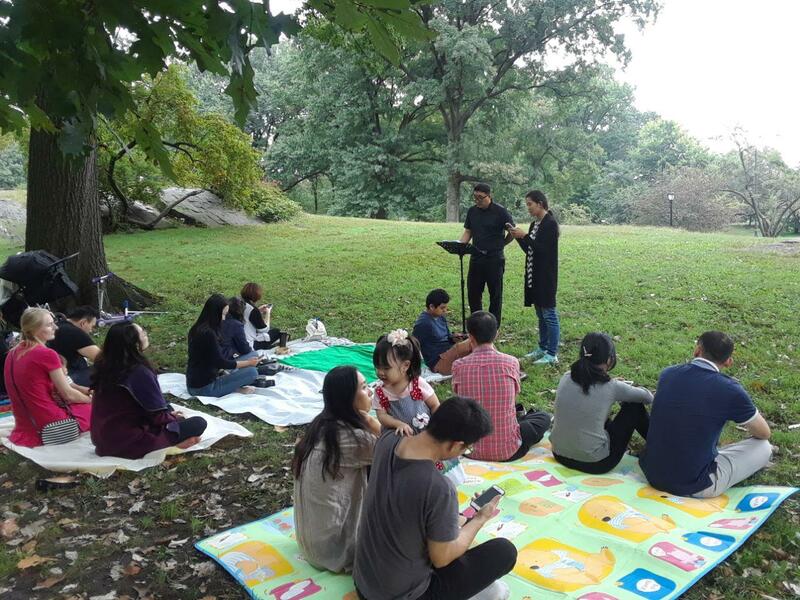 On October 7, NYC Immanuel Church held a graceful outdoor Sunday Service and picnic at the Central Park. Pastor Peter Jung delivered the message from Luke 17:20-21. To Pharisees who are asking how the Kingdom of God would come, Jesus answered that it is not something that can be observed, nor will people say, ‘Here it is, or ‘There it is’, but it is something that is already started within us. We have a tendency to omit the process and only want to see the result. 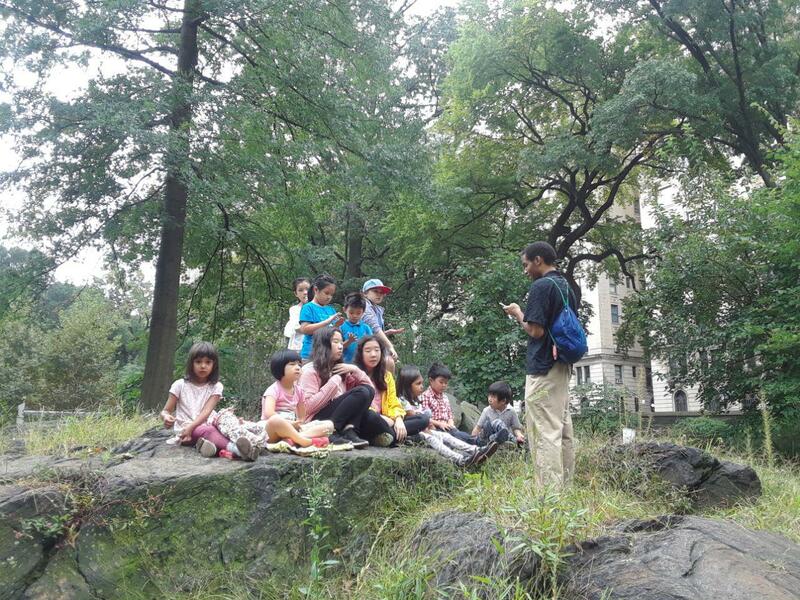 Even when we see the trees around us, it went through the process to become a tree. In the beginning, the seed was planted on the ground and preserved well without the bird snatched away and its root started growing deeply, and this tree came out. We just see the result that God has raised. 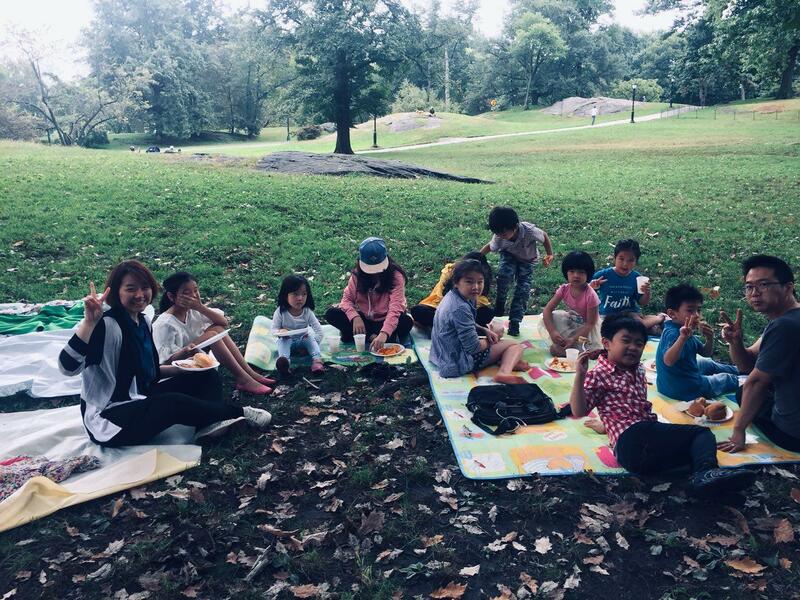 The tree can’t provide the nutrition by itself, but it needs to be provided. Likewise, we tend to only focus on what we obtain and achieve. But what we need to do in the process is to delight in the word of God and meditate on it day and night, remembering what God has given to us. We are called in the process. It has already begun in our midst. It is not something that we can observe with our own eyes and be evaluated. But what we have to do is to fear God and serve God to reach the fullness of Christ during this process.